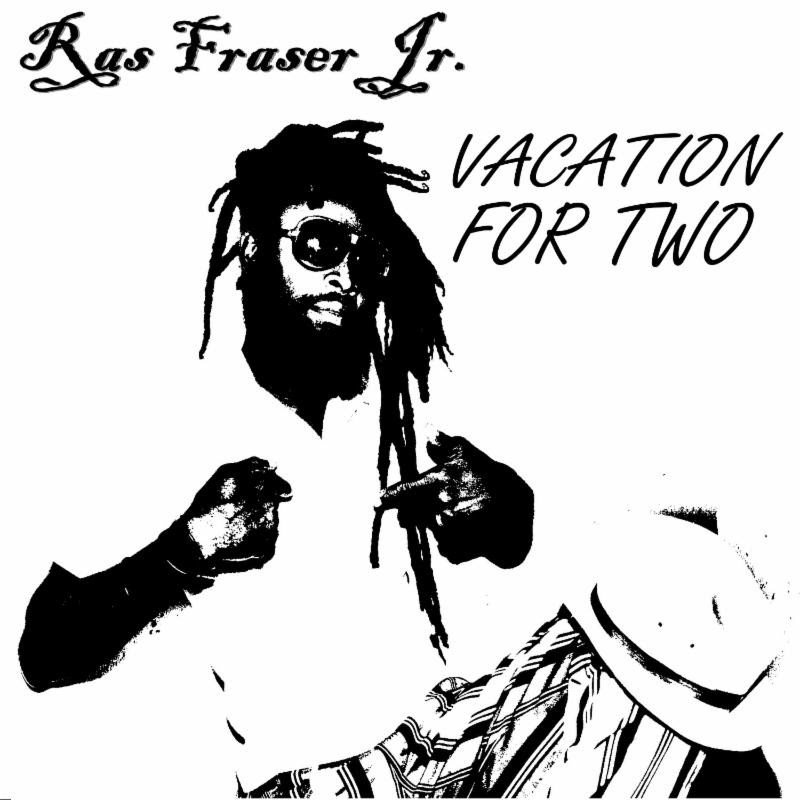 Rebel Sound recording artist Ras Fraser Jr., the son of legendary Reggae singer Phillip Fraser, brings you his new single “Vacation For Two“. Many people from Jamaica never get to see many of the island’s beautiful wonders that the tourists see everyday when vacationing there. “Vacation For Two” is about a Jamaican couple taking a vacation on their own island and seeing its amazing sights for the first time. “Vacation For Two” is currently doing well on the radio in Jamaica and is in the Hot Tracks section on the iTunes Reggae Page. Download “Vacation For Two” now.